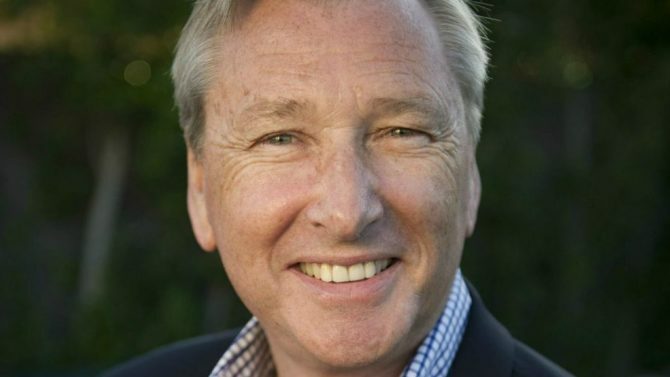 Australian TV executive David Lyle has died after a long illness, aged just 67. He passed away at his home in Los Angeles. Lyle worked in Australia for Nine, Ten and the ABC. Before moving into the media he worked as a geologist and high school teacher. During his time at Nine he hosted the program The Golden Years of Television and as head of development oversaw local versions of Who Wants To Be A Millionaire and Changing Rooms. He later moved to the UK where he was head of worldwide development and acquisitions for Pearson. In 2001 he moved to Los Angeles for FremantleMedia North America where he was president of entertainment for three years. During that time he helped establish American Idol as the highest-rating primetime series. In later years he worked on the Fox Reality Channel and then ran the National Geographic Channels. Most recently Lyle was president emeritus of US trade group NPACT which represented independent US content and TV producers. David’s brother Richard is one of Nine’s longest-serving employees where after 49 years he is currently chief classification officer and director of program standards. Another brother Adam is a former Optus executive and former CEO of Ticketek, currently executive chairman of Padang & Co in Singapore.